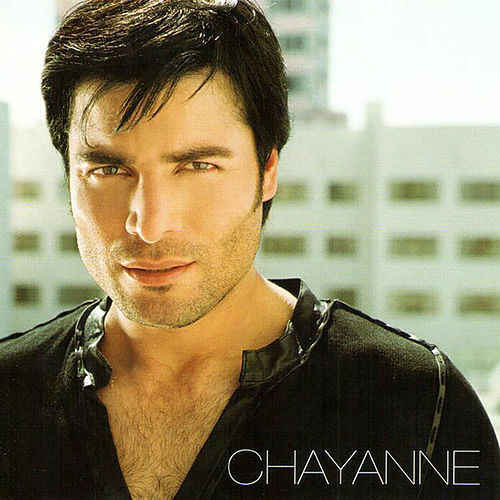 Chayanne has maintained his Latin-pop star status since the 1980s, and on En Todo Estaré he reveals the secret to his longevity: singing about infatuation like it's the first time. 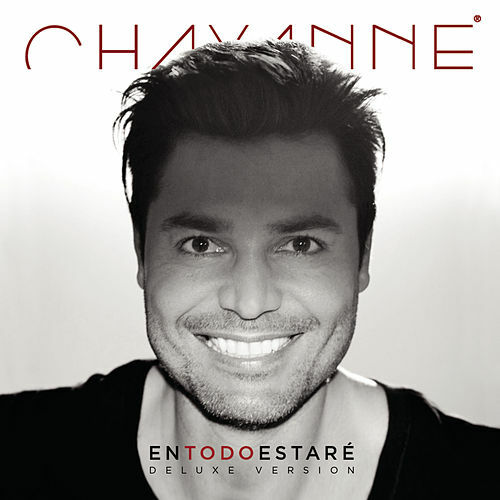 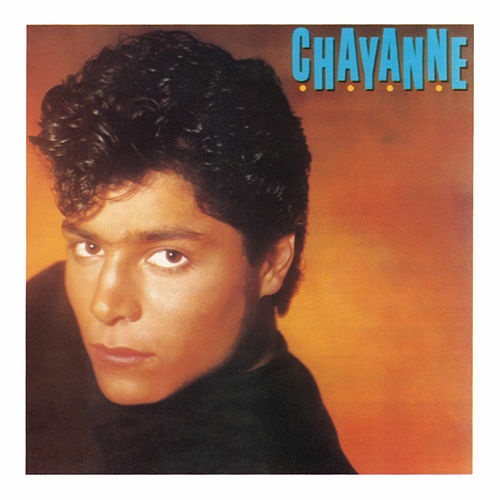 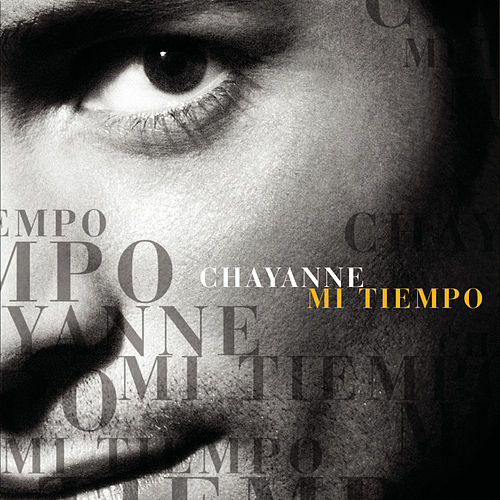 Whether he's serenading a new crush ("Tu Respiración"), pouring out an alone-again ballad like "Dímelo," or celebrating another perfect pairing ("Humanos a Marte"), Chayanne assures his fans he's still just a boy at heart. 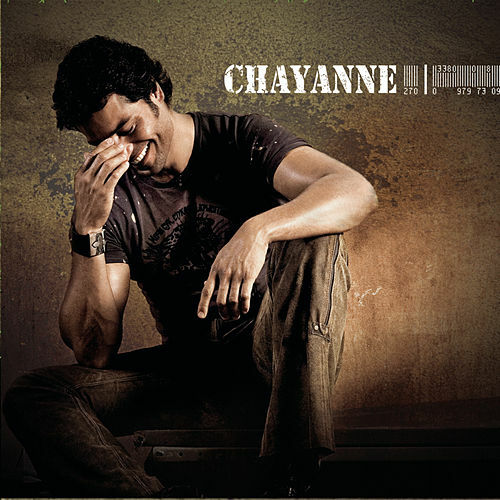 The album opener, "Madre Tierra (Oye)," has a dance backbeat and an environmental theme, but doesn't stretch much beyond the boy-meets-girl formula that first brought him success.